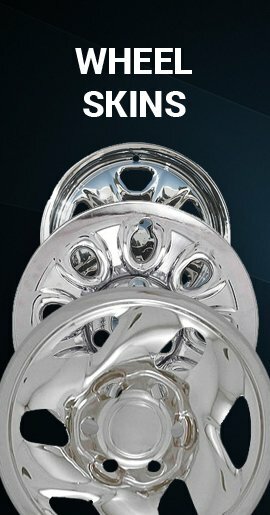 These baby moon trailer center cap wheel cover hubcaps are highly polished solid stainless steel and fit vintage 12 inch trailer wheels that were manufactured in the 1950's and 60's by General Tire. These rims were used on Tee Nee, Holsclaw, Gator and Dilly trailers, and this L-160 hubcap will fit. 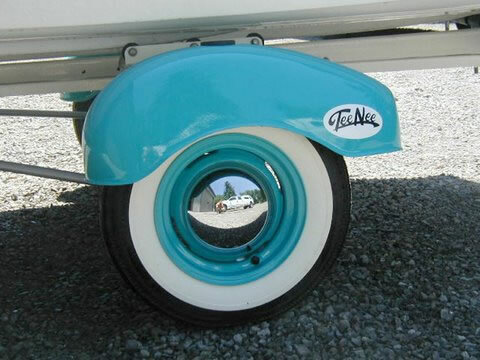 The same 12" wheels were also used for Crosley autos as well. 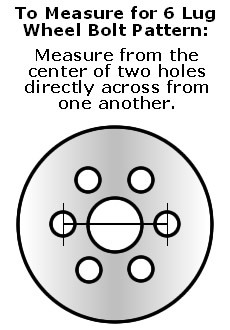 It fits a steel wheel that has 4 bolts and most importantly has 4 retaining clips riveted to the wheel in a circular pattern. 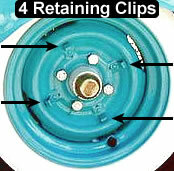 Each center cap hubcap snaps over these retaining clips for a snug fit. We have been restoring an old Ideal canned ham for the past year and needed to find a set of caps for the wheels. This was the only place we could find them! 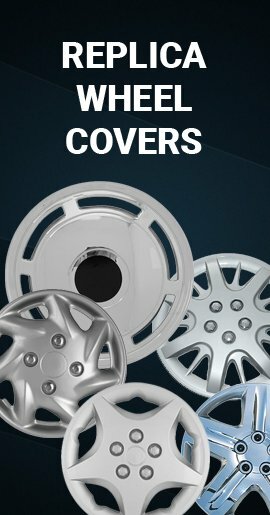 They are a heavy gauge polished stainless. 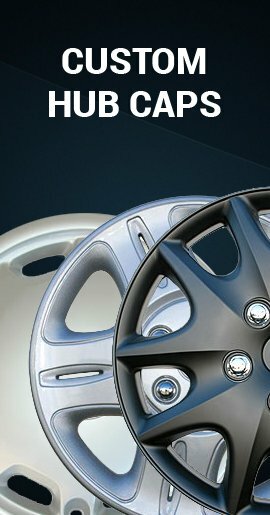 We wiped them down when we got them and used some zephyr 40 polish to give them some protection. Wish we could post some pics! great product. 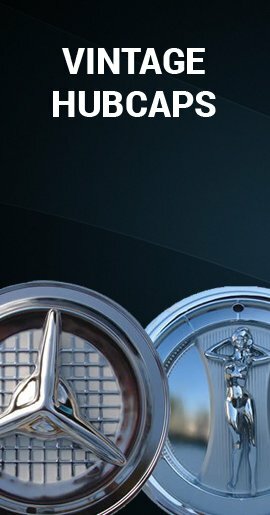 my only complaint is that i can see some swirl marks from polishing the stainless steel as opposed to chrome plating which would be completely flawless. problem with chrome today though is that they don't put it on thick enough to last like it should.